David studied law in the UK and France before completing his legal training with Berg Legal in Manchester and then relocating back to the Fylde coast. 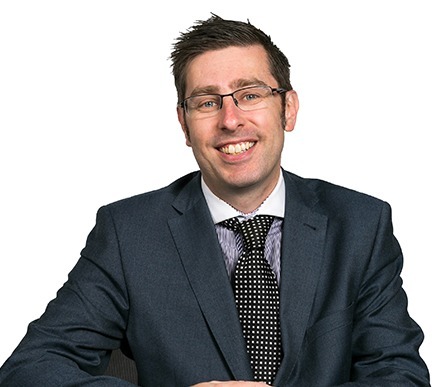 Having previously been a director and head of department at Handley Brown LLP, David joined Harrison Drury in 2010 where he specialises in all areas of corporate and commercial work primarily for owner managers and small-to-medium sized businesses. David also has experience acting for public companies, management teams and lending institutions. David enjoys playing and listening to an eclectic selection of music and is an avid supporter of Manchester United, although his sporting participation is now restricted to occasional five-a-side matches.